It was an evening dedicate to the classical dance forms of India. 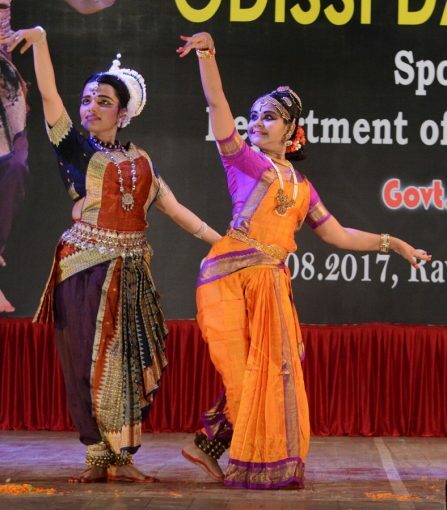 Internationally acclaimed Baisali Mohanty along with her troupe enthralled the audience with some mesmerising performances. The show started with a group performance by Baisali Mohanty and team taking the stage by storm with their act. This was followed by a Jathiswaram performance by Ranjani Nair, an exponent of the Kuchipudi art form. She captured the mood of the audience with her act. The artiste brought life to the whole composition which is majorly based on footwork. Her expressions and postures were captivating. Next in line was the Navadurga, a duet performance by Baisali Mohanty and Sahu. 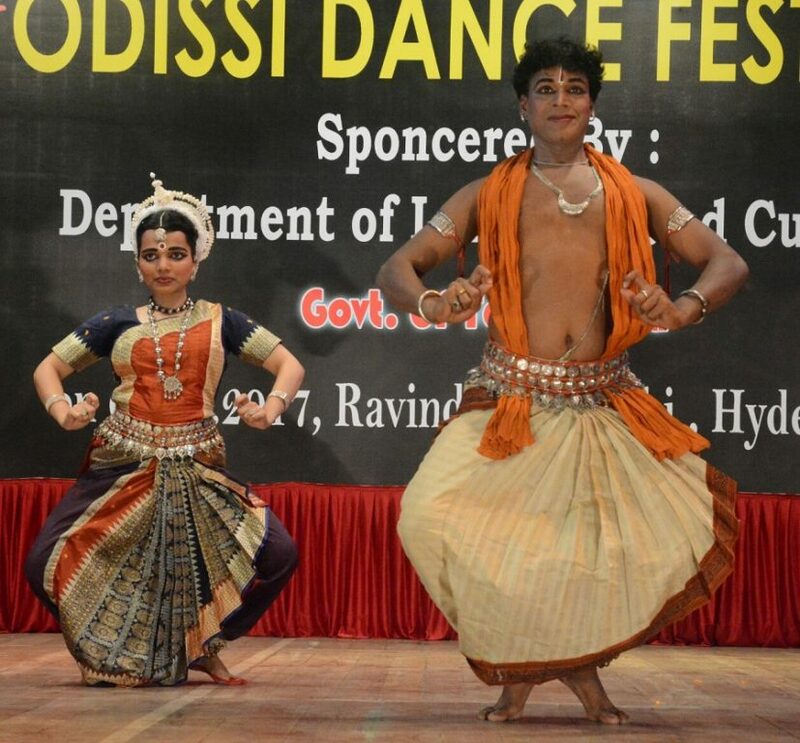 Through this act, both the artistes brought to light the intricacies of Odissi dance. Baisali was at her best during this performance. She personified Goddess Durga very well and made a connection with the audience with her eyes during the performance. She was not only expressive, but spread divinity across the auditorium. It is one of those acts that will always remain with the viewers and she will forever be remembered as Goddess Durga. 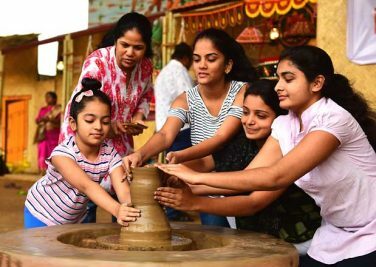 Keeping up with the spirit, next came Ranjani Nair who raised the bar with her Shiva Tarangam. This performance was dedicated to Lord Shiva, but what made it different from the other act is the artiste performing on the plate. This specific act is known as Tarangam and the artiste did not disappoint the viewers. In fact, the audience applauded through the performance. 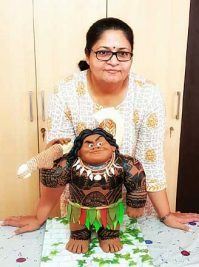 Another solo act by Baisali was titled Krishna leela in which she portrayed two roles — one of Krishna and the other of his mother — with ease. She pulled off both the roles with great skill. She captured the mood of the audience through this act. The finale piece was a jugalbandi by both dancers Baisali Mohanty and Ranjani Nair. This was based on a poem, I shall rise. The artistes chose to go with this piece as it goes well with the theme and brought together both the dance forms in the most beautiful way. This event was organised by the Culture Department, Government of Telangana, in collaboration with OYOO.